I like pizza, but sometimes, it gets quite messy when you eat it on the go. 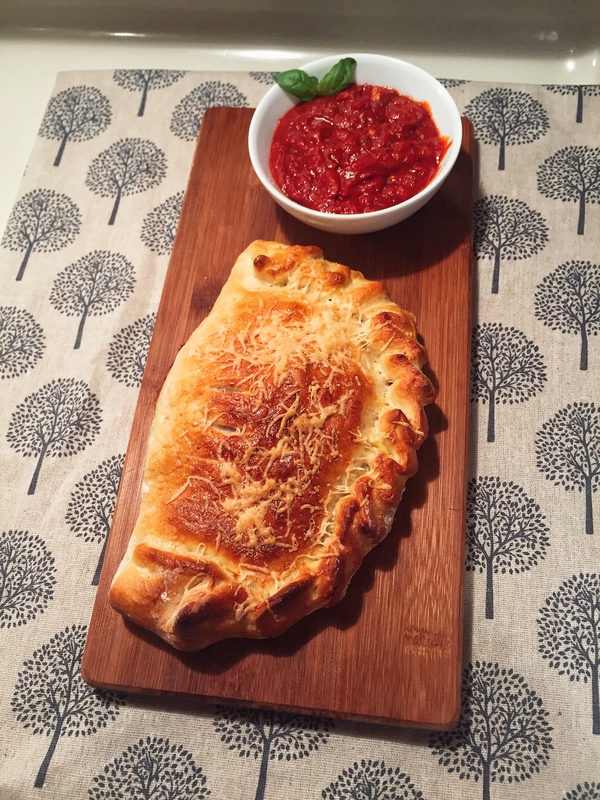 This is where calzone comes in, they are sandwich sized, so they are perfect for lunch, and since they are in a pocket of dough, it’s perfect to eat while on the go. So let’s make it!